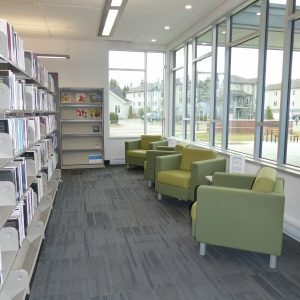 Would you like to volunteer at the Shannon Municipal Library? Until April 13th 2019 present yourself at the library counter at 40 Saint-Patrick Street, during opening hours, and complete the form. 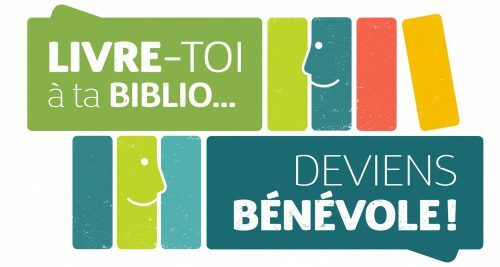 For more information, visit the Réseau BIBLIO CNCA Facebook page (French only). 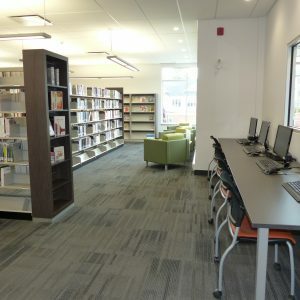 The Shannon Municipal Library, which offers a modern yet warm environment, is a free service for residents of Shannon and the Valcartier Garrison family housing. 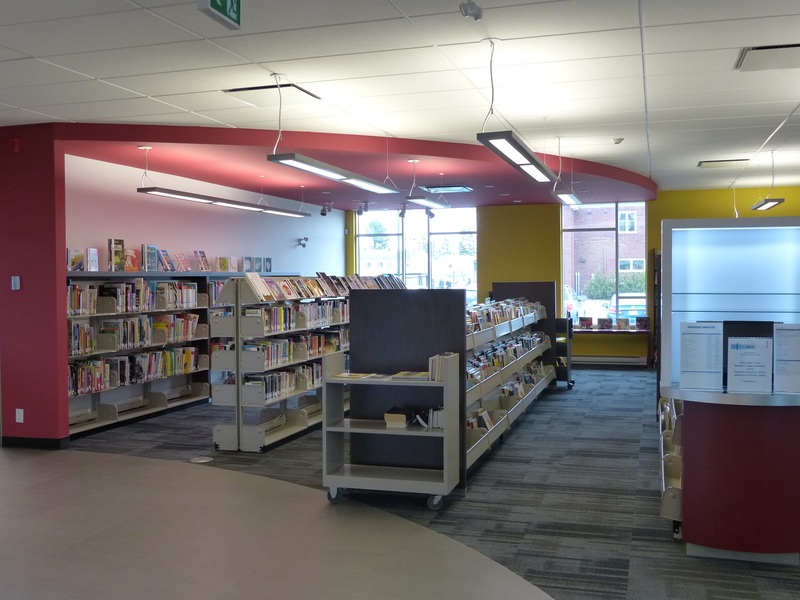 As a member, you will have access to an extensive bilingual collection of books, periodicals, compact discs and DVDs for adults and children. You will also have access to various online services including an extensive collection of bilingual eBooks for adults and children. 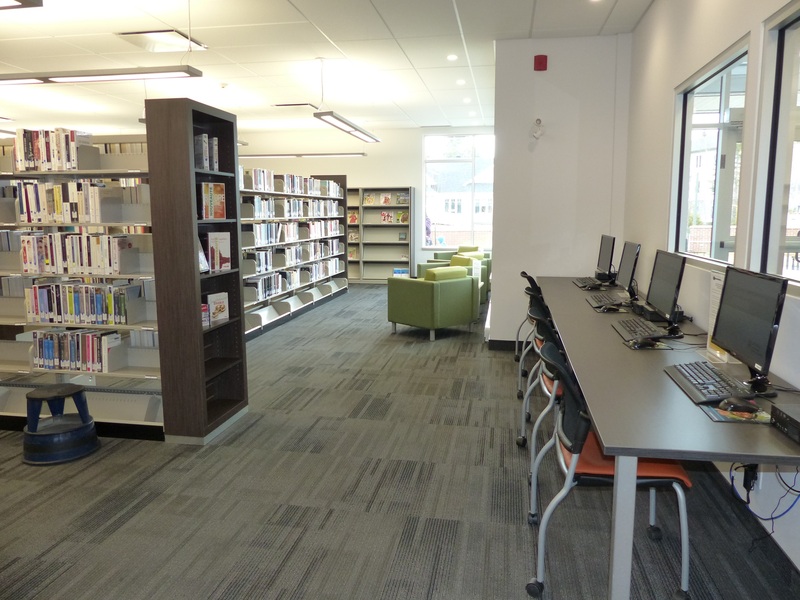 The library also offers Québec periodicals, free access to RBdigital for downloading periodicals in French and English and access to Genealogy Québec where you can conduct bilingual research on your ancestors. For those who would only like to use the online services, you can subscribe online on the library’s website. « MUSÉO des musées à emporter ! 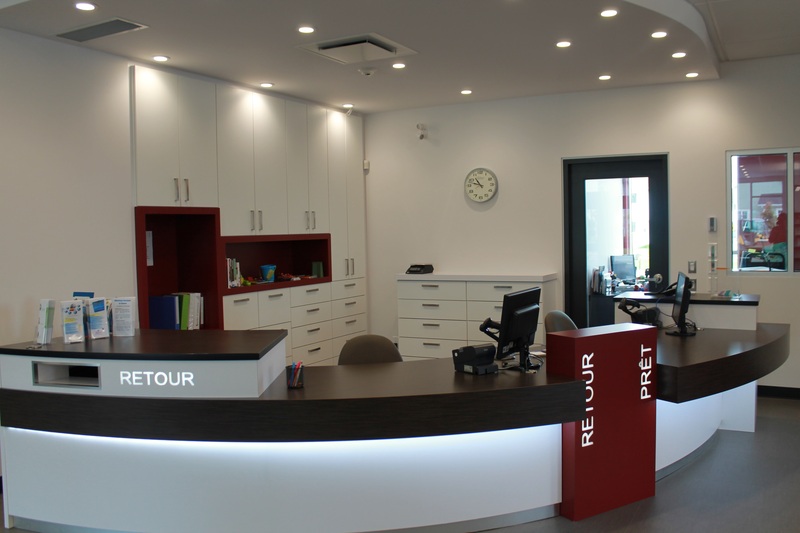 » allows subscribers to borrow a MUSÉO card that gives a family of two adults and two children under 12 years of age free access to seven museums in the province including three in Québec City. Certain conditions apply. 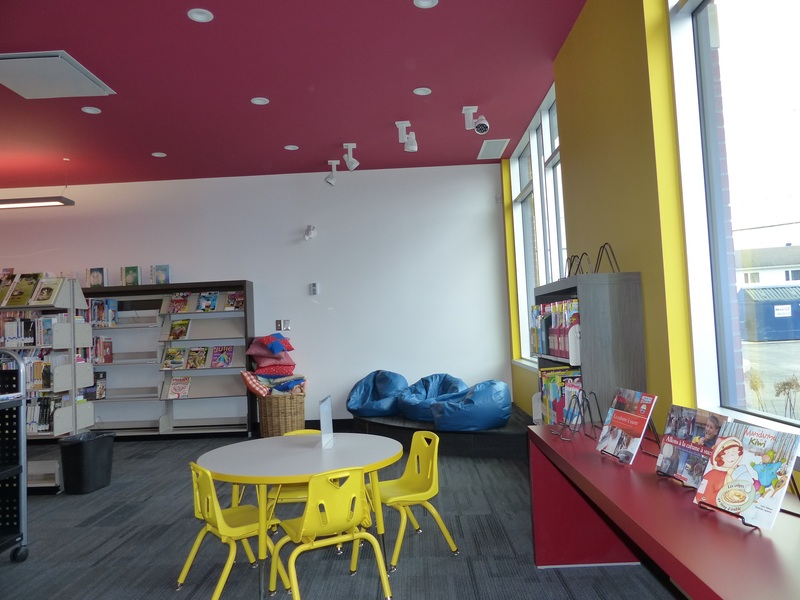 Several activities are offered throughout the year, including story time for the youngest children. 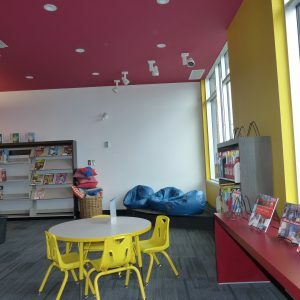 For children aged 6 to 12, two (2) youth reading clubs are offered, one club during the school year and another during the summer, for the fun of reading. 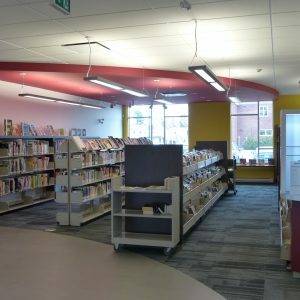 In addition to our own collection, as a member of the BIBLIO CNCA Network, the Shannon Library has access to the collections of more than 800 libraries affiliated with the BIBLIO Network of Québec and the BAnQ (Bibliothèque et Archives nationales du Québec) via interlibrary loans (PEB). Would you like to subscribe ? You only need to show proof of residence (driver’s licence or account receipt with your full address or tax account) when you register. Children under 14 must be accompanied by an adult to register. Please remember that the municipal library only accepts cash payments for fines and other fees. The Shannon Municipal Library offers a variety of historical and artistic exhibits throughout the year. If you wish to hold an exhibit in our library’s showroom, please contact us. We will be happy to let you know the details. 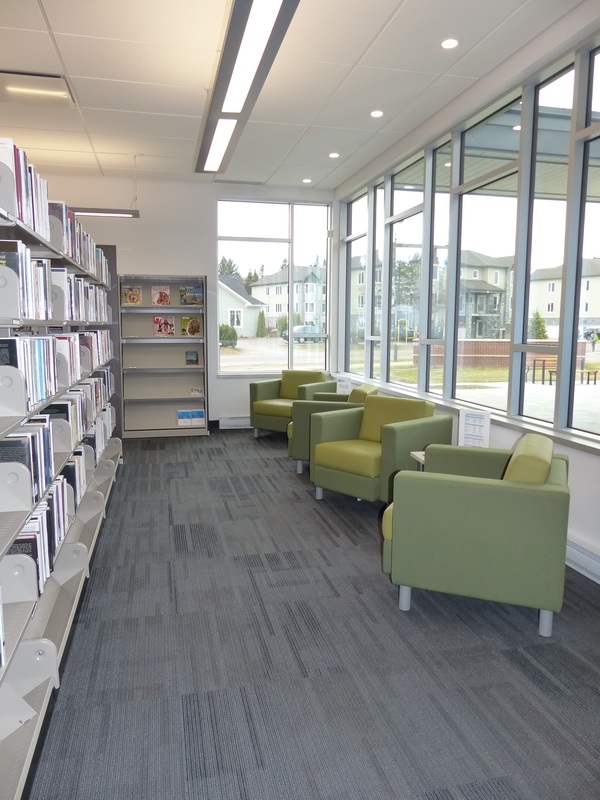 To learn more about your library and access online services, visit the Shannon Library website.